n the era of super-fast cars, busses seem to be swept under the rug. It may go unnoticed, but they went through a change of their own. They may not be faster, but busses are the cheapest and most practical transport solution. Their strength lies in how many passengers they can fit. An average bus can fit forty to fifty passengers. A car can fit three to five. This means that it would take approximately nine cars to fit in as many people as bus can. Try to calculate garaging, petrol, and other expenses you might have to pay for a car and compare it to a simple bus ticket. 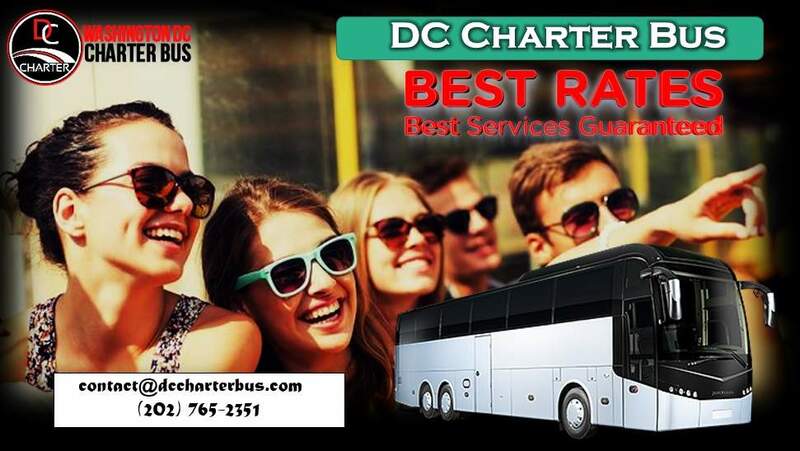 Every Charter Bus Rental DC has all the equipment defined by standards. All seats have clearly marked numbers, hygiene is top-notch, and trash bins are emptied multiple times a day. You can also put your luggage in the designated space and have all the comfort of your seat. Of course, air-condition and free WiFi are included. Drivers are experienced professionals. They have years behind the wheel and know the DC territory like the back of their hand. You can arrange as many stops as you would like. If it is on the way, it is free. 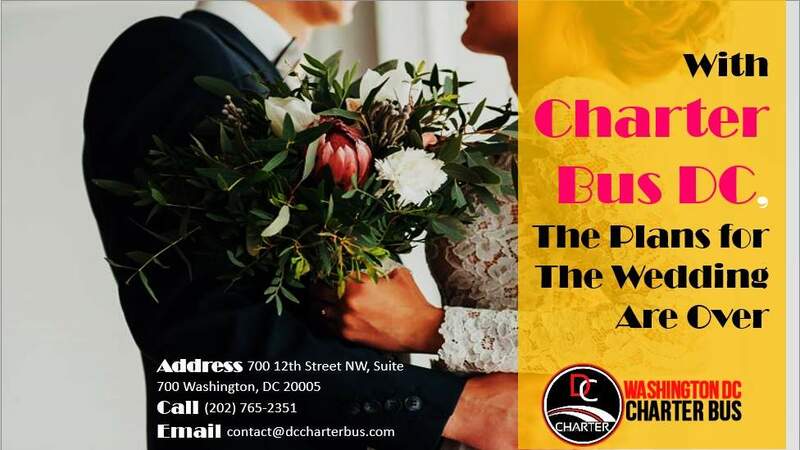 This DC Charter Bus has every type of bus, for all your needs. There are party busses that can be rented for any designated number of nights. It is possible to arrange multiple stops in advance. Also, you can choose the airport transportation bus, coach, tour bus and many other alternatives. Everything offered has a smaller size too. Minivans are the best solution for those situations when you need to get a group of people from one spot to another, but there are not so many of them to require a coach. Minibusses also have a list of alternatives. You just have to ask. Another fundamental thing about renting a bus is to make prices accessible to everyone. There is no point in offering a cheaper variant if it ends up costing even more. 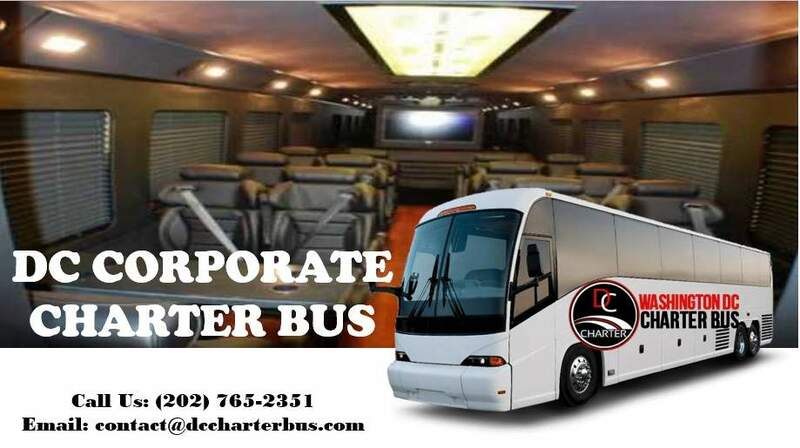 If you have already started thinking what would be the best Cheap Charter Bus Rental, all signs point to them. 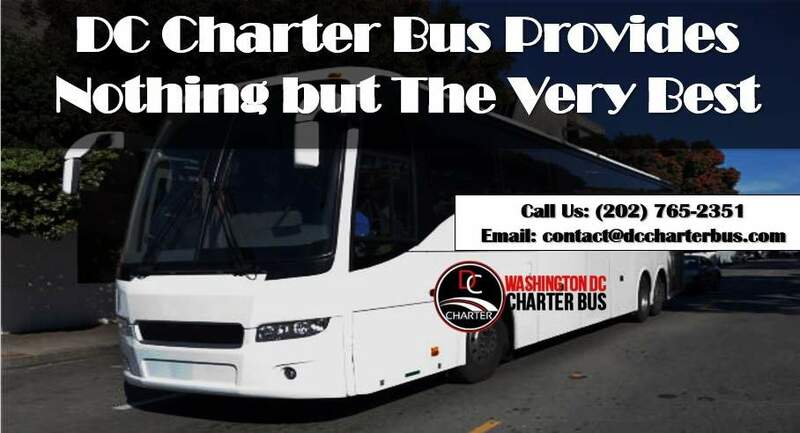 You only have to send them an email to contact@dccharterbus.com or call them at (202) 765-2351.